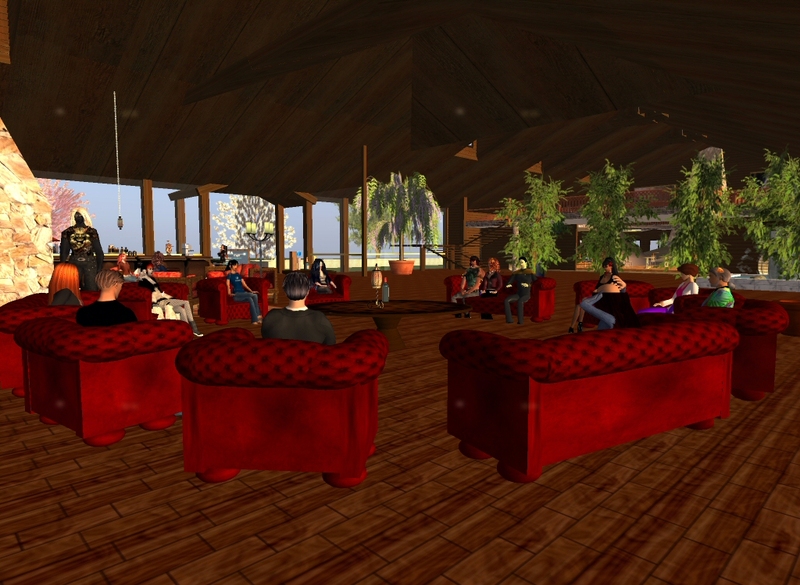 SPNN NEWS – Kira Cafe, Baikun Island, Second Life. MICA stands for Meta Institute for Computational Astrophysics, a professional scientific and educational, non-profit organization based in virtual worlds. 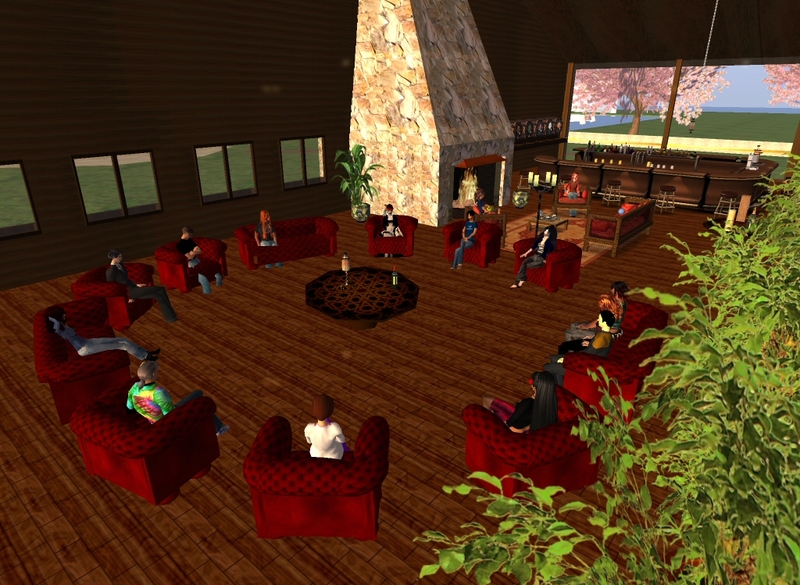 The new MICA Director, Prof. George Djorgovski of CalTech [SL: Curious George], who has just taken over from founder Piet Hut of IAS, Princeton [SL: Pema Pera] took questions for over an hour from a crowd of 17 avatars at the first “Ask An Astronomer!” session. The 11 am PDT/SLT public astronomy hour will be every two weeks. Much of the hour was spent on the shape of the universe, regions beyond observability, dark matter, and other large-scale issues. George tried to get questions rephrased if he couldn’t clearly see what the questioner had in mind, and, although he’d reserved the right to say “I don’t know!” he usually had an at least partial answer for most of the inquiries once vocabularies had been translated from non-astronomer to practicing astronomer/astrophysicist and vice-versa.